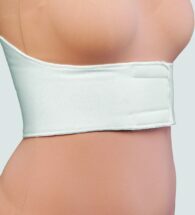 Binders provide support to abdominal muscles weakened by repeated surgery, pregnancies or inactivity. 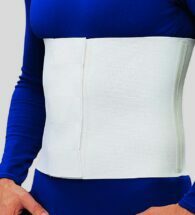 All elastic construction for maximum compression with long hook and loop closure for improved fitting. Support is ten inches high. 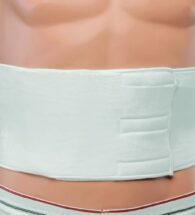 All elastic constructed rib belt for maximum compression. Long hook and loop closure for improved fitting for a range of sizes. Six inch height.